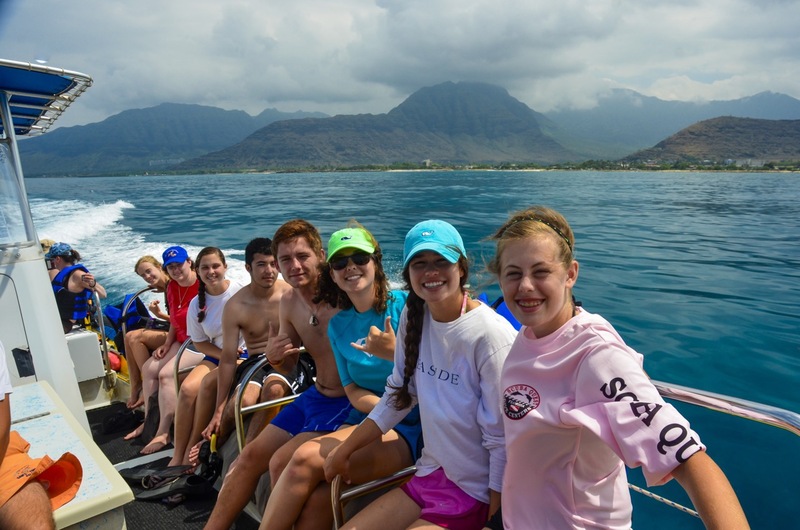 Ocean Matters is proud to announce scholarship available for high school-aged students (ages 15 and older) to attend our Marine Science through Service project in Oahu, Hawaii this summer, July 21-31, 2017. 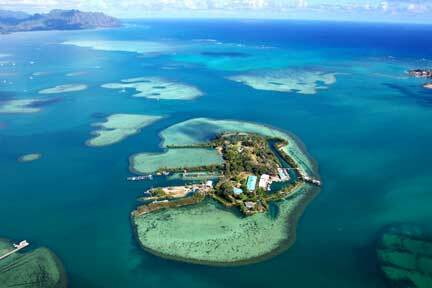 The program will be hosted at the Hawaii Institute of Marine Biology (HIMB) of the University of Hawaii on Coconut Island off of Oahu. 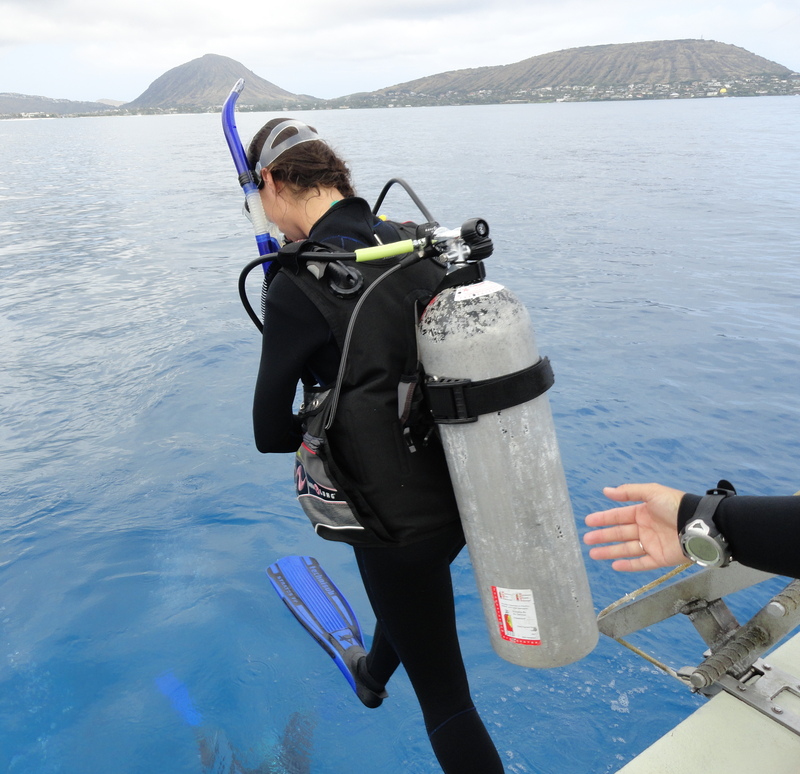 HIMB is the largest marine research facility in the U.S., where students will have front row seats to the latest technologies and research in marine biology. 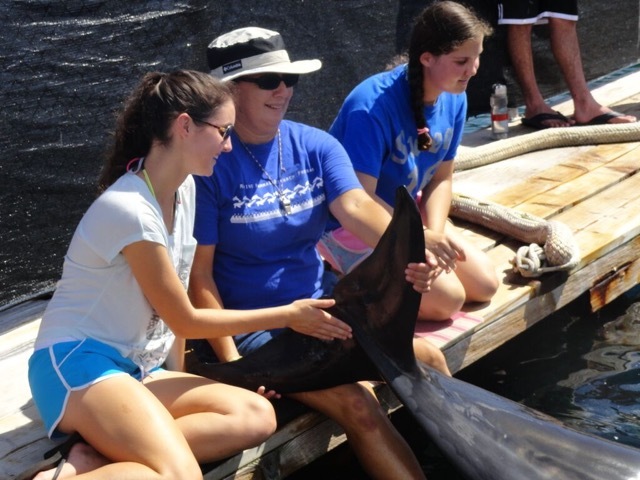 have hands-on opportunity to apply lessons learned in the classroom to the marine environment. The cultural heritage of Hawaii, which offers rich clues to sustainable practices, is a featured centerpiece of this program. 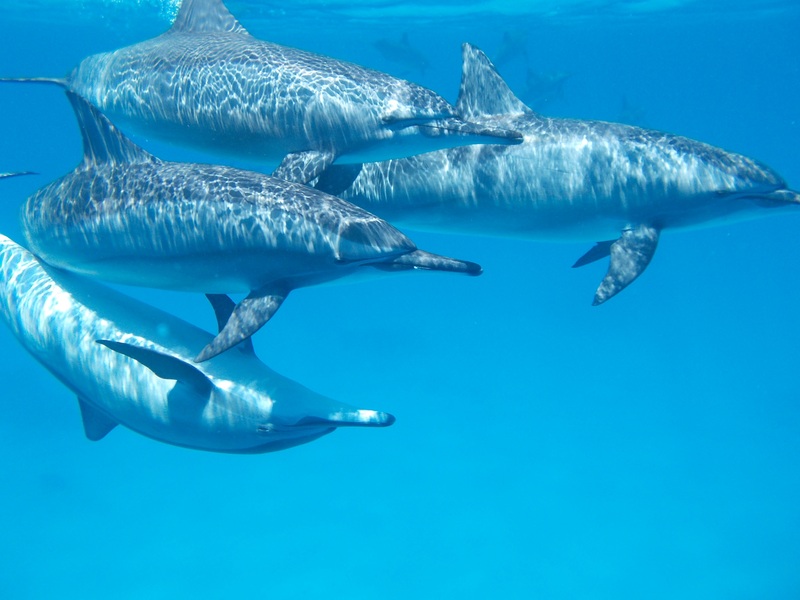 We’ll visit Hawaiian native fish ponds, learn about celestial navigation from a member of the Hokulea boat; and spend evenings with a native Hawaiian story teller. This program will also feature students from Hawaii alongside students from the mainland. Deadline for scholarship application is March 1, 2017. 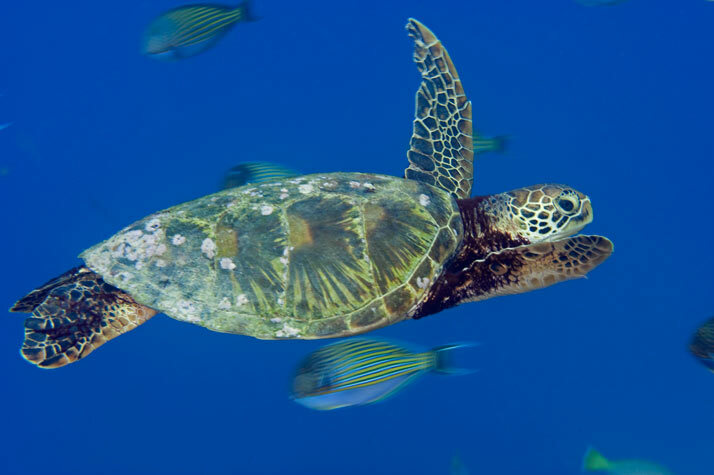 Learn more about this opportunity by downloading the Ocean Matters brochure. Details about applying for admission and scholarship are available here in the Hawaii program FAQ.